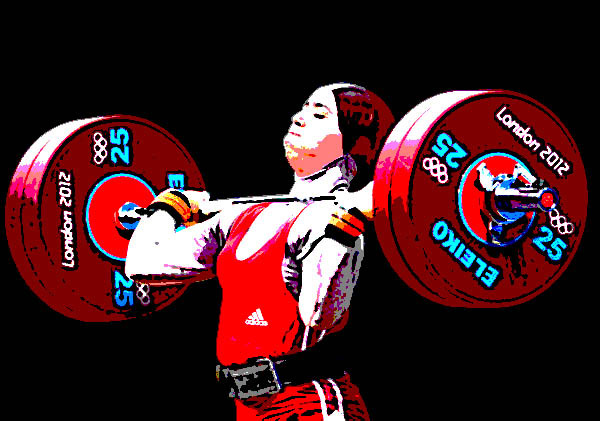 Iran says it will allow women weightlifters to compete internationally for the first time. Ali Moradi, president of the Iranian Weightlifting Federation, said on November 23, "We have established the Iran Weightlifting Federation Women's Committee and we have talented female athletes." "They have high capacity like men athletes, and I hope that, wearing special clothes for Muslim athletes, they will be able to take part in international championships in the near future," Moradi said. Attila Adamfi, director-general of the International Weightlifting Federation (IWF), said, "This is good news, and it's very significant in Iran, where weightlifting is at the highest level for men, and zero level for women."